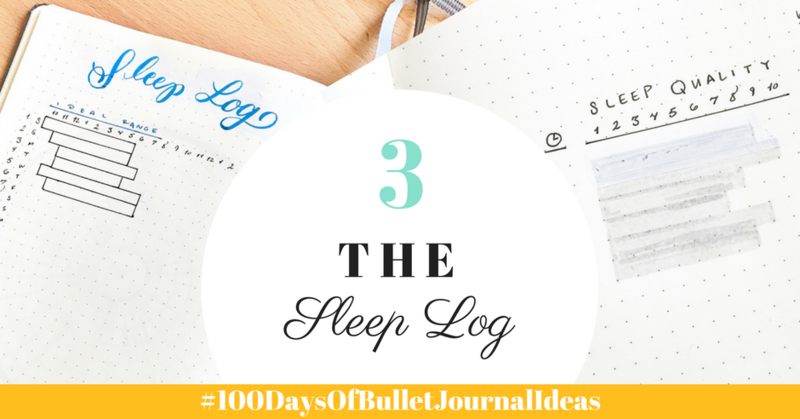 Welcome to Day 3 of my #100DaysofBulletJournalIdeas Project! I've made a lot of different Sleep Logs over the years. Today I want to share with you my latest in a long stream of experiments with it. I'm pretty excited about this version because it has a lot of the things I think are important in learning more about your sleep. 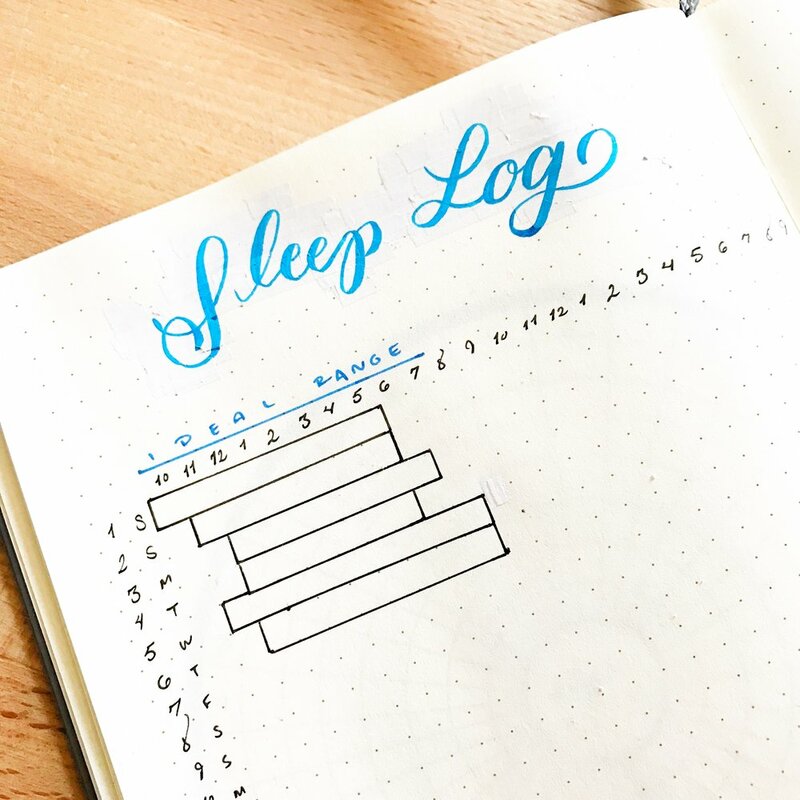 Sleep Log with Information for ideal sleep timeframe, total sleep time, sleep quality, and things that affect sleep. 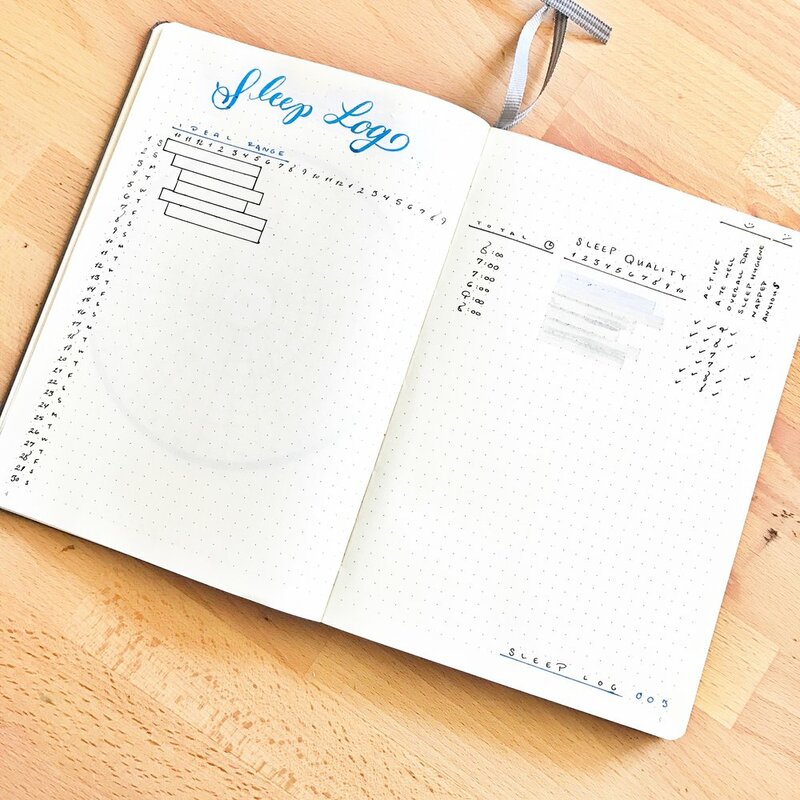 On the left-hand page is a day x time chart where you can log your sleep. You can fill it in with rectangles like I did here, or with colors, patterns, or whatever floats your fancy! I added a simple line across the top of a range of times that I think of as an 'ideal range' for when to sleep. This helps me focus on a healthy range of when to sleep. The goal is sleep within this range, it doesn't mean sleep from 10pm to 8am, but sleeping sometime within that time frame is a good parameter I'm shooting for. If you have trouble with sleep, this will help you improve when you sleep over time because the range is what you're aiming for. It'll almost feel a bit like a game where you're constantly trying to improve your times. Can we take a moment to acknowledge how much white-out I used for the header here? Haha, yep, white-out has become an extension of my arm pretty much. This page adds further context to the data on the left page. 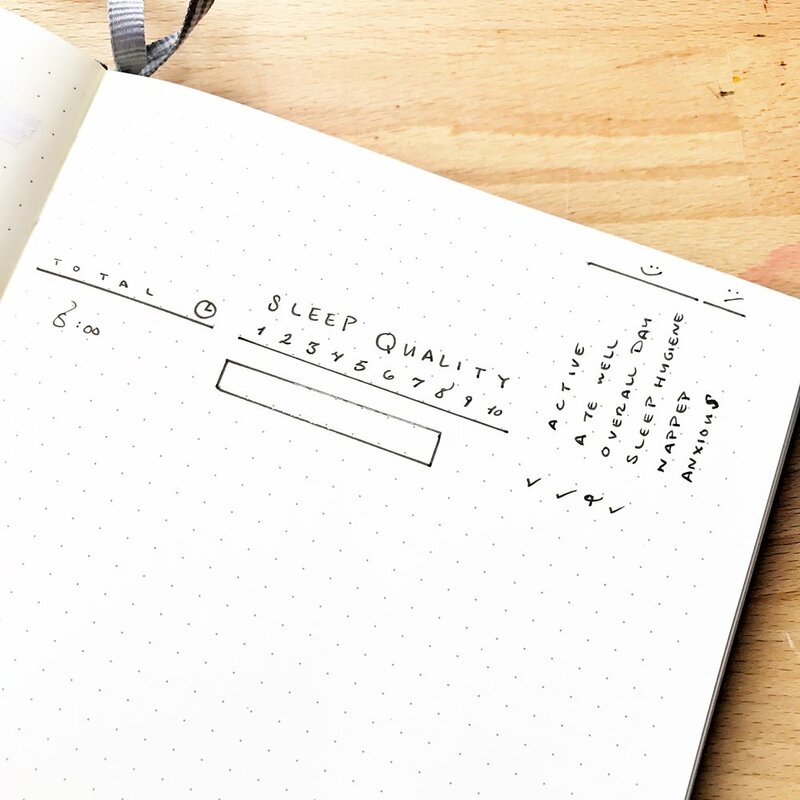 The left page just tells you when you slept, and there's a range you're aiming for to improve your sleep - which is great! But I like to extract as much information as possible to make data 'speak' more, if you will. To that end, on the right page I have a few different columns (you know I love me some columns). This helps me know how much time I slept for. This is to help me evaluate how rested I felt and what I thought the overall quality of my sleep was. I can glance over when I slept and at the total time I slept for, both of which are handy to see how they relate to one another. It also helps me realize how much sleep I actually need to feel my best. 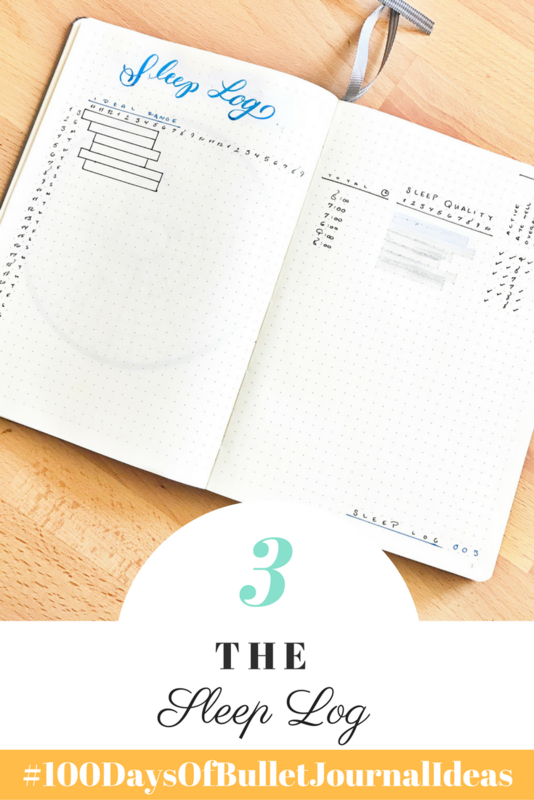 The higher quality sleep you get, the more productive, alert, and energetic you'll feel! I love this part so far, it brings all the different parts together in one fell swoop. The items under the smiley face are supportive habits that help me with my sleep. Being active, eating well, and figuring out how my overall day went are all supportive to helping me achieve good rest. The items under the :/ face are opposers that aren't supportive and actually mess with healthy sleeping habits. Napping and feeling anxious are two big reasons that typically mess with my sleep, so keeping an eye on them helps me realize that these are impeding my sleep improvement efforts, and I need to make sure to keep them under control. It's been helping out so far! Instead of logging with another block here, you could do what I did here and use a brush pen to rate how you feel the quality of your sleep was on a scale on 1-10.